Have you seen the new mural at our downtown studio? Hannah Stone designed and painted this beautiful scene in the Lotus Room. 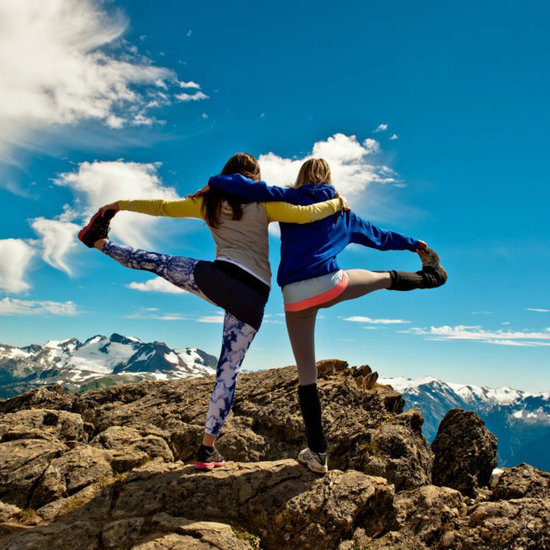 Within the hustle and bustle of our lives, sometimes our yoga practice can take the backseat. 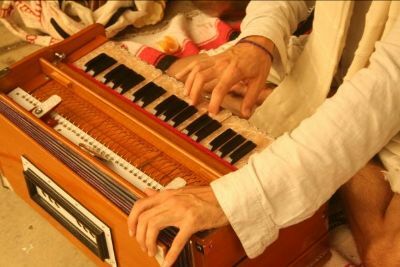 Perhaps we have just become bored or stagnant in our practice. There have been times in my life where I definitely have fallen into both of those traps and I always pay for it physically, mentally, and emotionally. Speaking from experience, the times that I have grown from the most have been some of the most challenging. I had to dedicate myself to my practice in spite of feelings of fear, discomfort, and resistance in order to come out the other side. Our yoga practice should be enjoyable but also offer us an environment to investigate places we resist or feel offer us a challenge. For example, if you like to be challenged physically perhaps it would be beneficial to try a more restorative class or even a more restorative variation of a pose you typically practice with more strength. If you gravitate toward gentle yoga, maybe it is time to challenge yourself with something more strengthening, or a more advanced variation of a pose you have been working on. Does all this mean that to grow we have to practice in a way that doesn’t feel comfortable or natural all the time? No! It is more about cultivating balance. Consistently try something new. Challenge yourself to push through resistance internally and physically. You will gain insights to yourself that might transform you on and off the mat. Eugene Yoga is excited to offer you an opportunity for deepening your yoga practice with 7 posture-specific workshops in April and May. 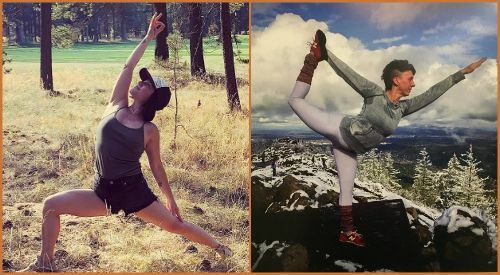 Join Laura and Shanti for our Seven Sundays of Springtime Weekend Warrior Series – Your Hands and Feet; Warriors I, II and III; Sun Salutations; Transitions in Flow; Standing Balances; Arm Balances; Inversions and Backbends. 1:00-3:00pm on Sundays, 4/7-5/19. $25 each, or $150 for all 7 sessions. **Focus of each workshop subject to change. Longer days and more sunshine… who’s not longing for the outdoors! We’re adjusting a few class times and locations for Spring and Summer. As always, please check our website for the most recent updates. NEW CLASS! Check out Laura Black’s VinYin classes downtown, Tuesday/Thursday 7-8:15pm. ON HIATUS – Beth’s Sunday 8:30am Flow, until Fall. 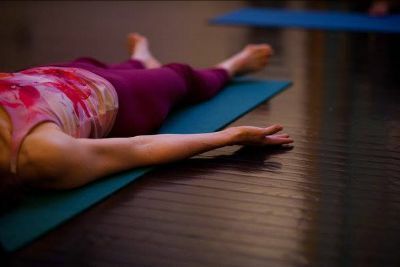 START TIME CHANGES – Sunday evening $8 Yoga at South and Cevia’s sweet Gentle and Restorative Yoga at downtown now start at 6pm, until Fall. Jean Nelson’s outstanding Monday Ashtanga class downtown now starts at 5:45pm. 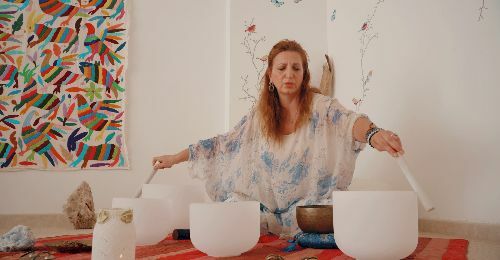 NEW (TO EY) TEACHER – Faith LaCross steps in to guide the $8 Yoga Nidra drop-in class at downtown on Mondays now that Jessica is preparing for her family’s big move to Arkansas. Welcome, Faith, and good luck, Jessica! 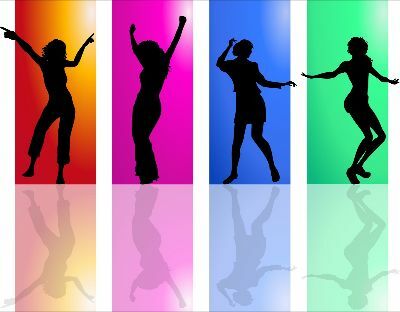 CANCELLED CLASSES – Mash up the Dance Thursday evenings with Elisa at downtown; Laura Black’s Tuesday/Thursday evening classes at South (replaced by her VinYin downtown). Out of the pieces, we create the whole… Integral Yoga Teacher Training is a vinyasa-focused program grounded in the principles and practices of traditional yoga and informed by science, our understanding of human movement and our experiences with mind, body, and spirit. Integral Yoga blends past with present, art with science, and form with function. Our approach is designed to help you develop the knowledge and skills necessary to successfully teach Vinyasa Flow classes while providing a strong understanding of other yoga forms. Our program is built on a foundation of study and practice in understanding your why; meditation and mindfulness; breath and bandhas; functional human movement; leading, guiding and teaching asana; ayurvedic health; the subtle body; yogic history and philosophy. 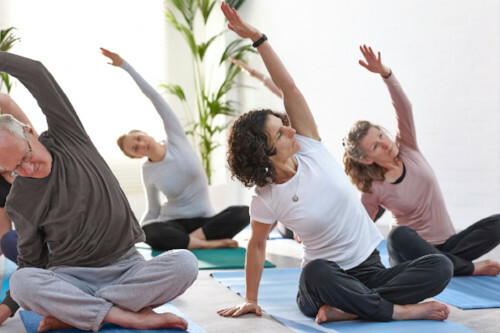 Building on that foundation, we will also explore considerations for pre and post-natal participants; classic Hatha Yoga; The Primary Series of Pattabi Jois’ Ashtanga; hands-on adjustments; Gentle and Restorative Yoga; using class themes effectively; Sanskrit and Chanting; Yoga Nidra. This course is suitable for those wishing to deepen their personal practice, those aspiring to become yoga teachers, and those unsure of their yoga path. Prepare to be inspired, challenged, and safely held as we work our way through 11 weeks of semi-immersion. Early bird price: $2400 if paid in full by May 15th. Payment plan available on full price program with 3 payments of $900. 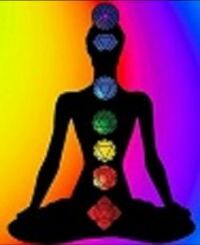 We are honored to serve you in your exploration of a more yogic life path. Whatever your goal, we trust you will have a memorable journey with us in this Integral Yoga Teacher Training. Join Jennifer for asana and mindfulness practices, dharma talks, and meditation at her annual Yoga in Yachats retreat. 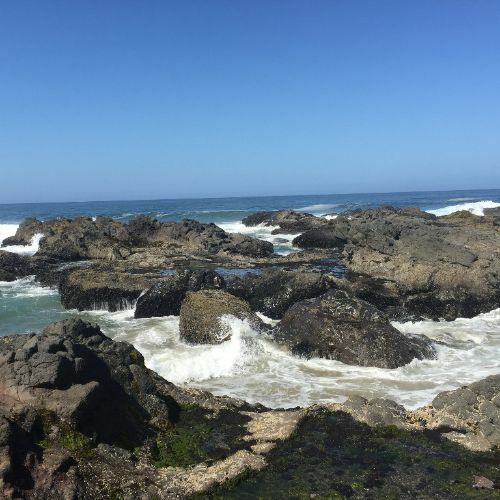 Yachats is a quaint and fun beach town, with interesting shops and great food! This weekend yoga retreat takes place at the Yachats Inn, where we practice in their lovely tea house. You are welcome to stay at the Yachats Inn or other accommodations. There are other nice hotels nearby, and lots of great camping. Yachats Inn has very reasonably priced rooms, and even rooms to accommodate pets. Let us know if you are in need of a roommate or transportation. Please request late check-out when you make your reservations because the final session on Sunday ends at 12pm. Prop rental available for $7. 20% discount at EY for prop purchase. Limited to 20 participants. Nate Gaudagni will be doing a workshop the first weekend in June. Scott Anderson will be returning to Eugene for 3 days of workshops and private lessons June 28-30. Watch our website for this special event! Visit our website for complete details. Please do not wear any scented products. We have students with serious allergic conditions. We offer parking coupons validated for 2 hours for the Overpark at 10th and Oak, and the Parcade between 7th and 8th on Willamette. They are within an easy walk of the studio. Thank Goodness for Friends Friday! Bring a friend for FREE to Friday afternoon classes at BOTH of our Locations! Your friend doesn’t even need to be new to the studio, think of it as a two-for-one deal! 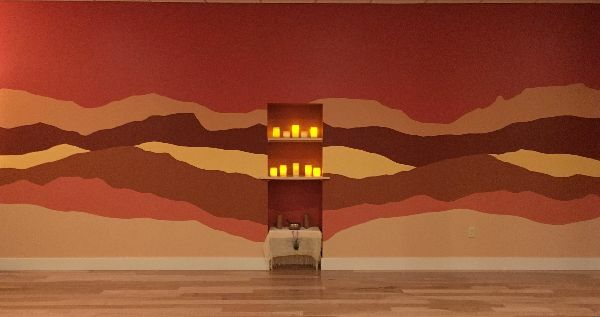 Eugene Yoga is honored to support The Trauma Healing Project with affordable yoga for their clients, staff, and volunteers. We share their vision of creating a vibrant healing community. Please take a moment to check out their website for more information. See who’s teaching, sign up for class ahead of time, purchase class passes, and more. 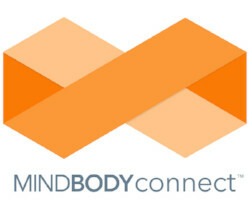 All available on the MindBody Connect app on your phone. Spring and summer are fast approaching, and with the seasons of sun come expressions of love! Are you considering an adventurous wedding celebration, perhaps expressing your vows on top of a mountain, while perched on a rock wall, or standing at the foot of a glorious waterfall? Our owner, Valerie, is a wedding celebrant and outdoor enthusiast and would love to help you make your special day complete with your own vows delivered in your own style!